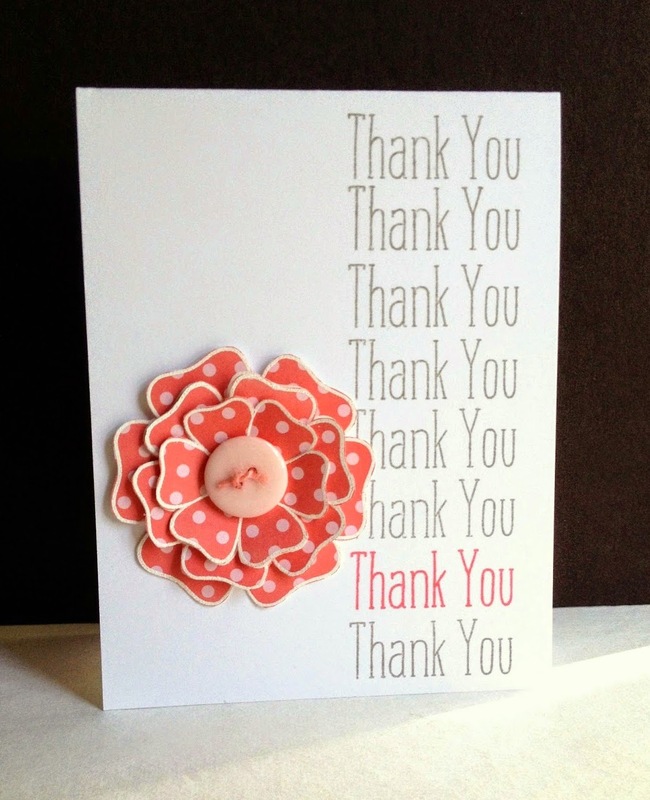 Kay from My Joyful Moments created this beautiful card for the Papertrey Ink Blog Hop! 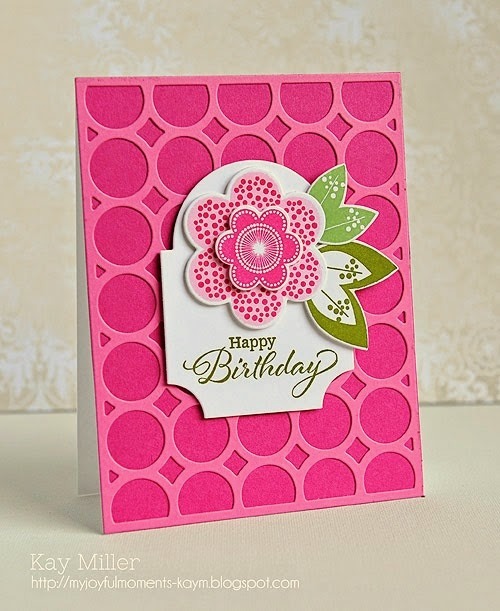 Isn’t this polka dot card designed by Lisa from I’m in Haven precious? Be sure to check out Lisa’s blog for more inspiration. 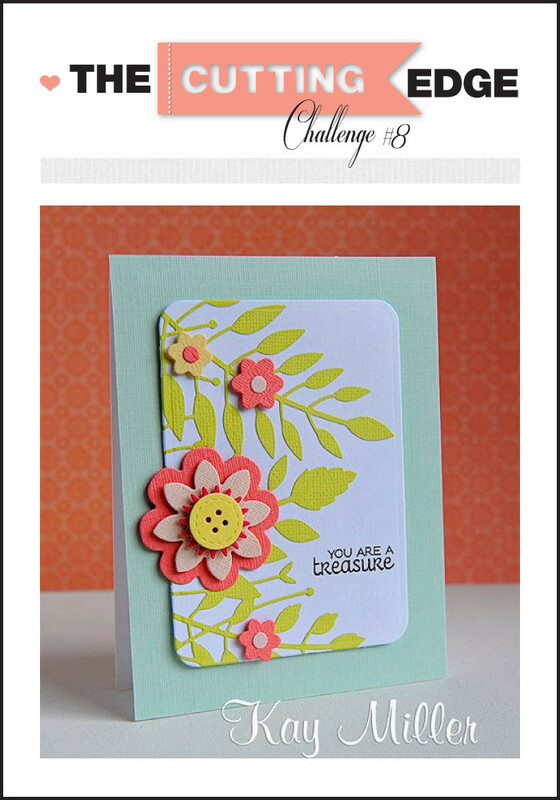 If you are looking for a new challenge blog, check out the Cutting Edge. 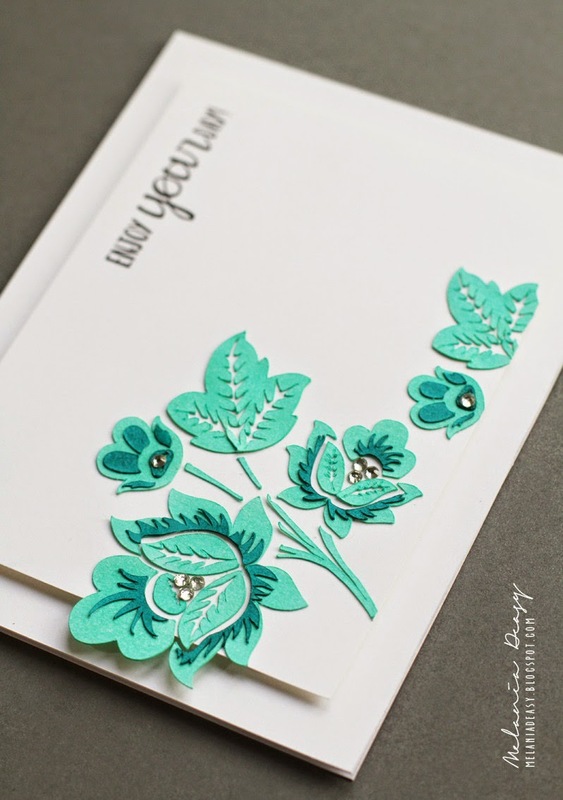 I was so impressed with this blog and all the wonderful ideas! 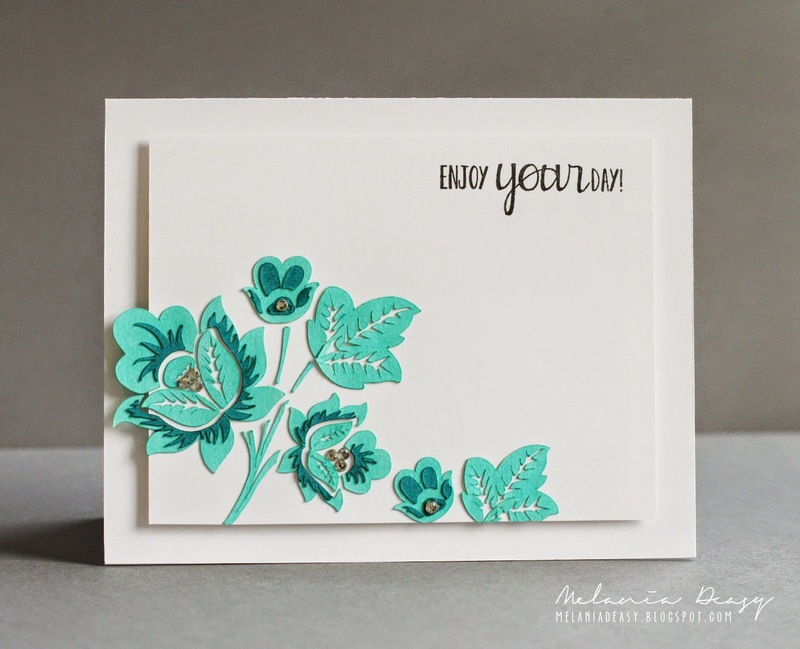 Be sure to check out Melania Deasy’s blog. It is fabulous! 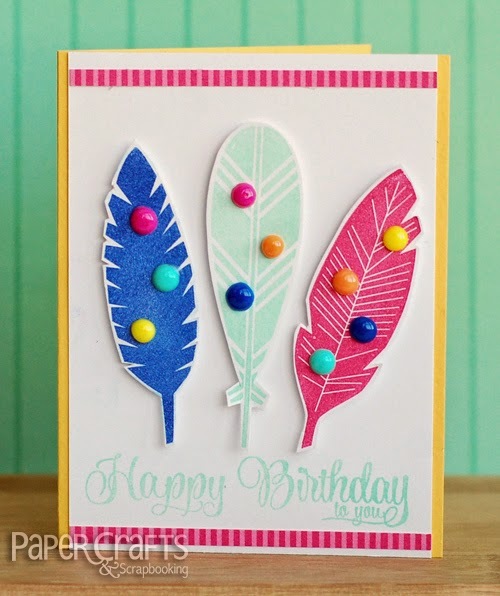 Check out Paper Crafts and Scrapbooking to learn how to make your own enamel dots. I am so trying this! Thanks for visiting and have a fun filled Fab Five Friday and wonderful Labor Day weekend! Great recommendations. I had fun checking out the blogs. Thanks.